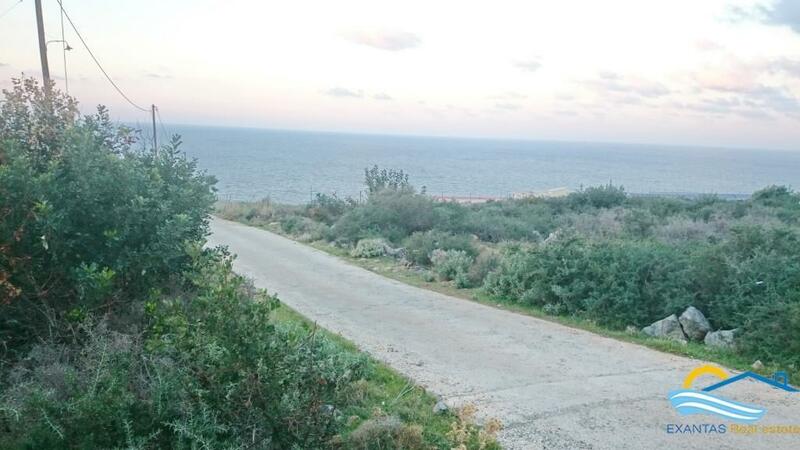 Large property of 4.000 sq.m and building rights of 200 sq.m for private development (more in case of commercial development) and amazing Sea views is for sale in 'Violi Haraki area' only 5 kms from Rethymnon city! Locally there are most of the amenities and facilities! moreover all services of electricity water and telephone are next to property. The plot has a very good connecting with the national road of Crete so within 40' drive you are in Chania airport!